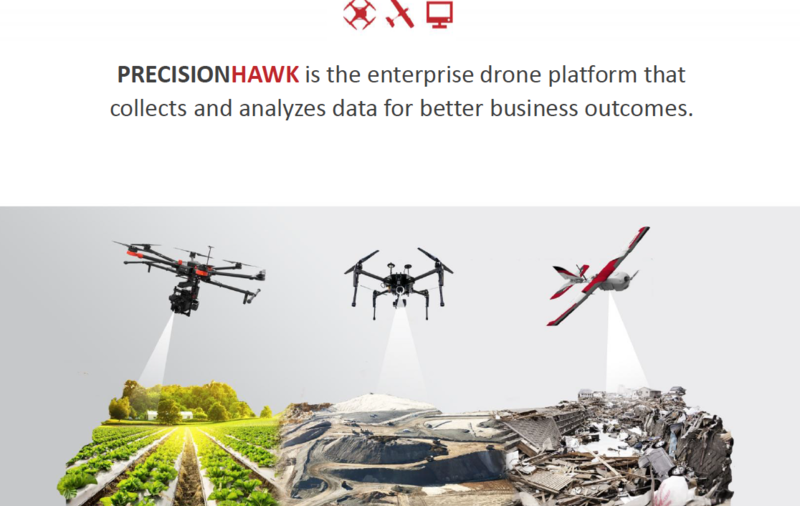 The ETS2017 keynote speaker was Thomas Haun, who is the Executive Vice President of PrecisionHawk, a drone platform company based in Raleigh NC. 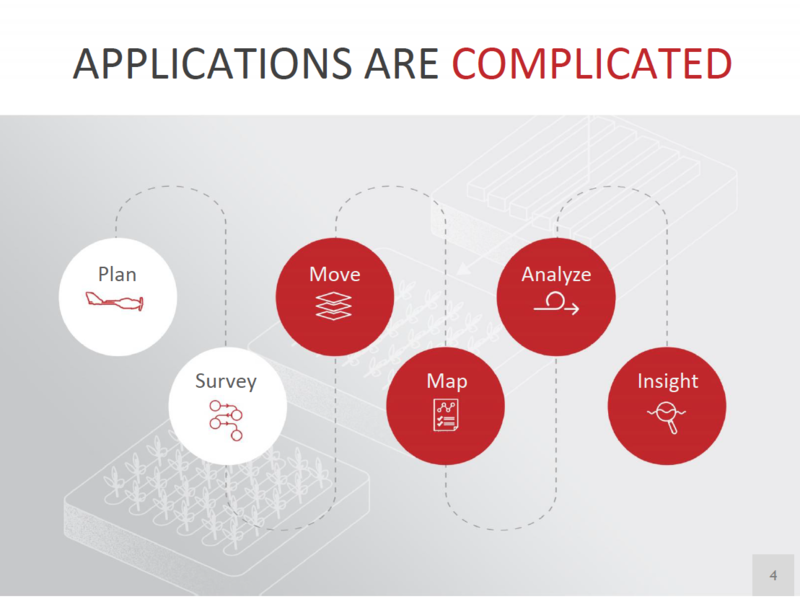 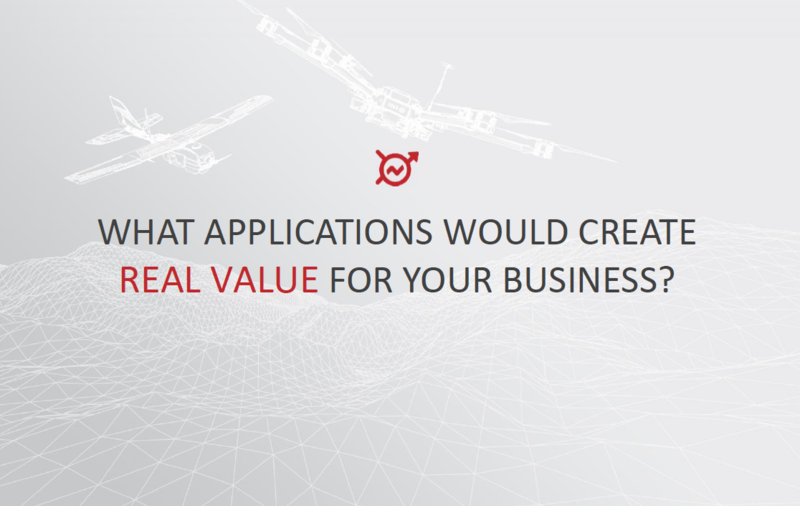 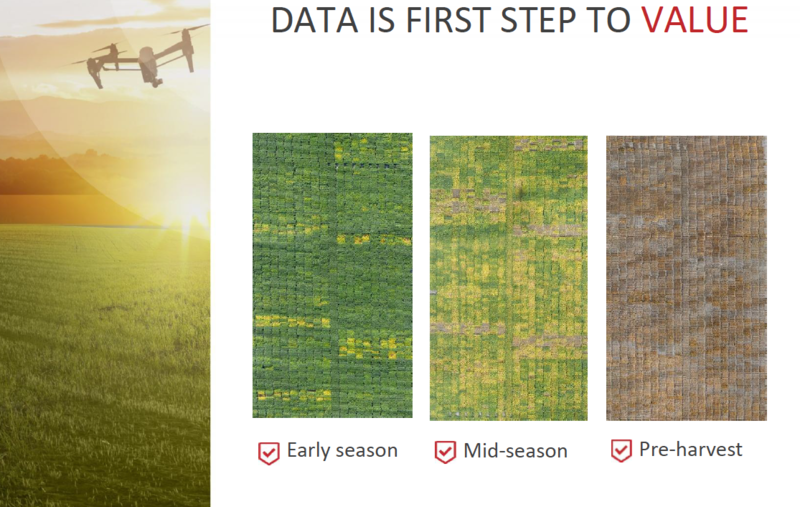 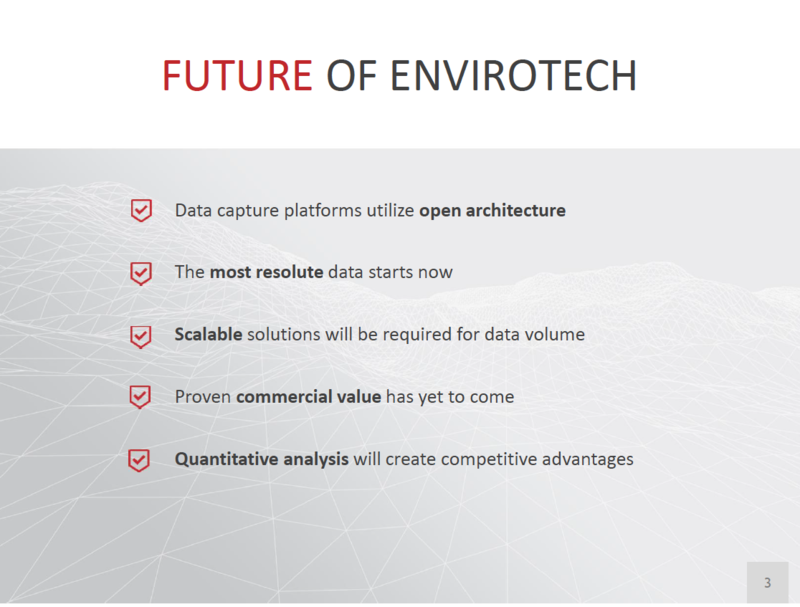 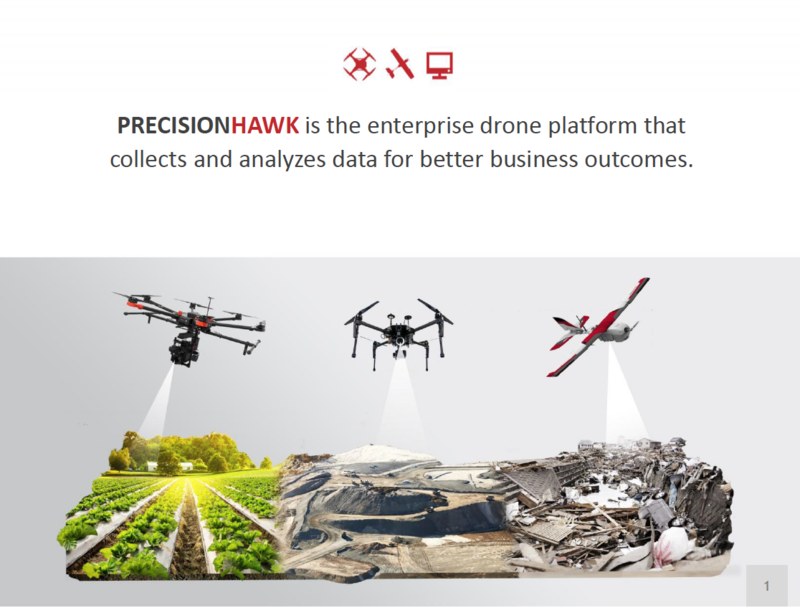 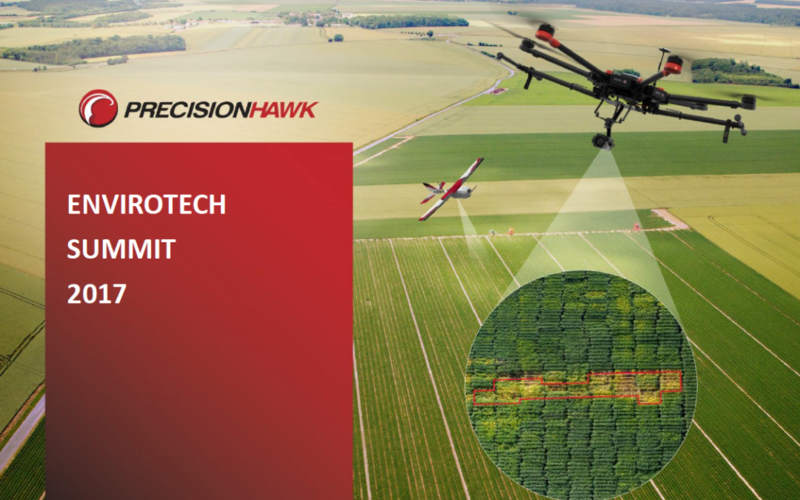 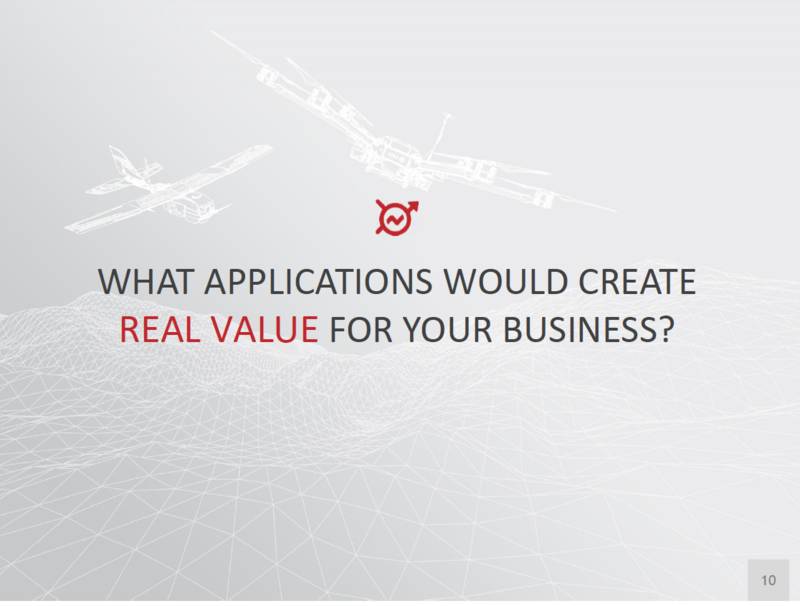 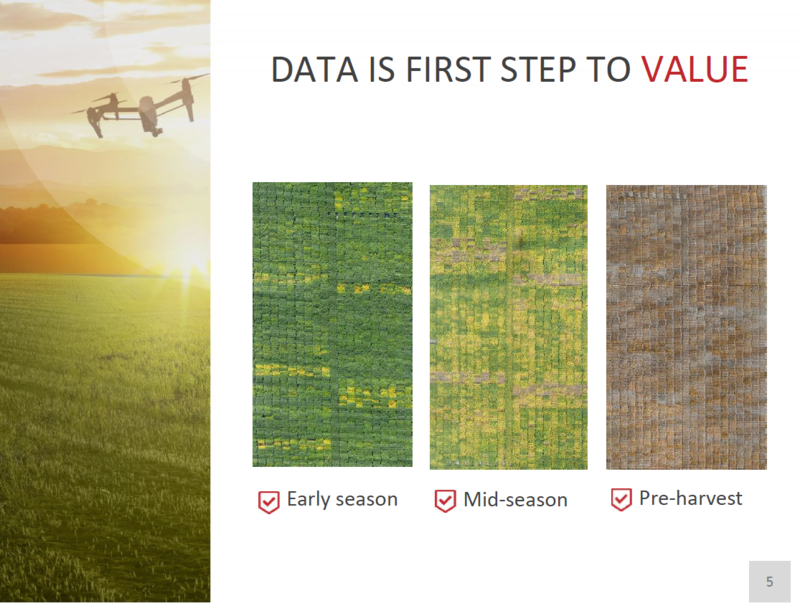 At PrecisionHawk, Thomas focuses on strategic relationships, corporate development, and ecosystem approach. 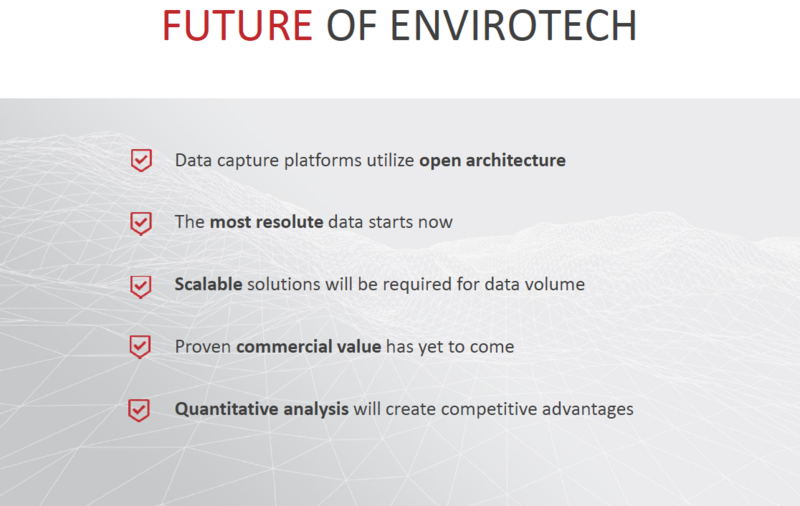 Slides from his presentation are displayed in the slider below. 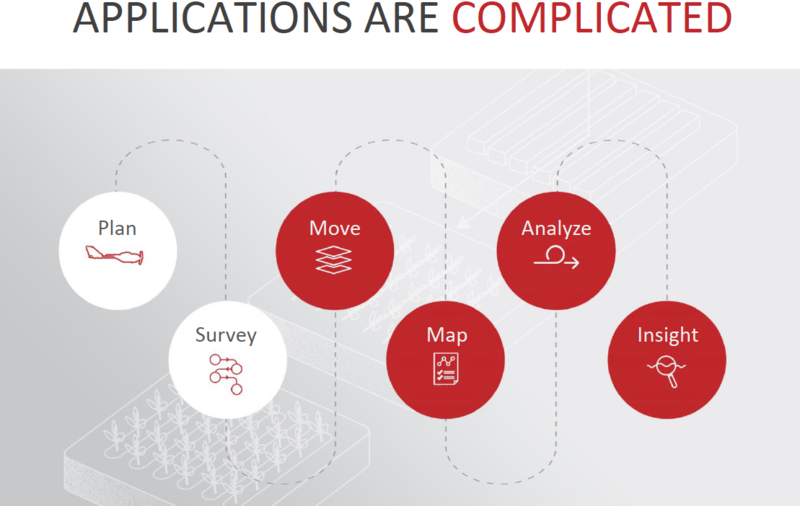 Click the button to download Thomas’ keynote presentation.